Marseille have completed the signing of Italy striker Mario Balotelli from their French rivals Nice, the Ligue 1 club confirmed on Wednesday. Balotelli, 28, has signed for the former European champions until the end of the season after being released from the remainder of his contract by Nice and passing a medical at the Velodrome earlier in the day. The impending arrival of the former AC Milan, Inter and Liverpool forward, who has scored 14 goals in 36 games for Italy, had been confirmed to AFP on Tuesday by sources close to the deal. 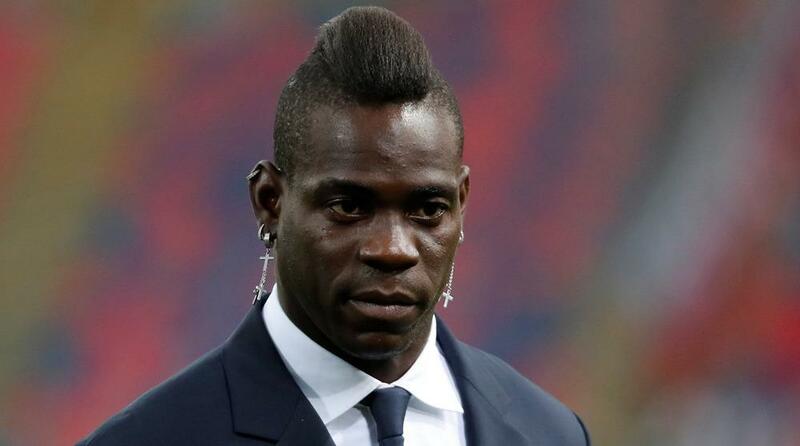 Marseille coach Rudi Garcia said this week that signing Balotelli was his "number one priority". OM are currently seventh in Ligue 1 and have struggled for goals after failing in an attempt to bring Balotelli to the club last summer. Their main strikers, Valere Germain and Kostas Mitroglou, have scored just three league goals each so far this season. Having not featured for Patrick Vieira's side since early December, Garcia has already ruled out any prospect of Balotelli starting when Marseille play Lille on Friday evening.